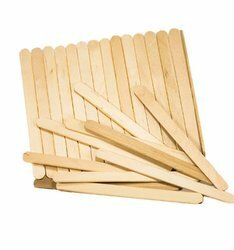 We are engaged in offering the finest quality Straight EDGE Wooden Ice Cream Sticks. Ice Cream Stick is made with the finest grade of wood material. The material is made hygienically to avoid any health issues to customers. made from bamboo imported and indian . use for ice cream. and as coffee stirer. - Made with premium quality wood. We provide premium quality Ice Cream Stick to clients at budget friendly market prices in various sizes and shapes. 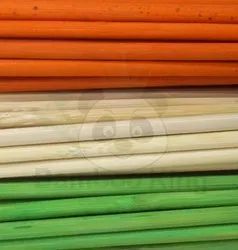 Icecream stick manufacted in India will come in pack of 950/1000 . It is packed in bags.